For nearly 70 years, a fierce debate has been raging in the paleontological community: what is this fossil? The creature in question, a 558 million year old organism, was first discovered in 1947 and has been referred to as Dickinsonia. Its flat, oval shaped, ribbed body resembles that of a jellyfish and measures up to 1.4 metres in length. It is unlike any animal we know of today. Researchers have found that the body is comprised of around 97% cholesterol. Cholesterol molecules are components of the phospholipid bilayers that make up cell membranes. 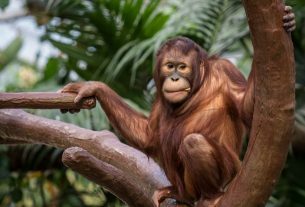 The large amount of cholesterol points strongly to the organism being an ancient member of the animal kingdom. Researchers have recently published their findings in the journal Science. “The fossil fat now confirms Dickinsonia as the oldest known animal fossil, solving a decades-old mystery that has been the Holy Grail of palaeontology,” said co-author Jochen Brocks, an associate professor at the Australian National University. Since organic molecules degrade over time, especially in extreme weather conditions, the main challenge in classifying the fossils was finding Dickinsonia fossils that retained organic molecules. In the past, the Dickinsonia have been classified as fungi, lichen and even as giant amoeba. However, fungi leave behind very stable molecules that were absent from the fossils. In addition to this, the cholesterol content of the sediment around the area the fossil was found in was 1%, making the results hugely significant. Part of the enigmatic group called the Ediacarans, the fossils were originally found in the middle of the cliffs of the White Sea in Russia. The Ediacaran biota appeared 600 million years ago, before the Cambrian explosion and coinhabited the Earth with bacteria. It was during the Cambrian explosion that the major groups of multicellular animals appeared. These findings confirm that the Dickinsonia existed at least 20 million years before the Cambrian explosion of animal life, making them the oldest animals till date. 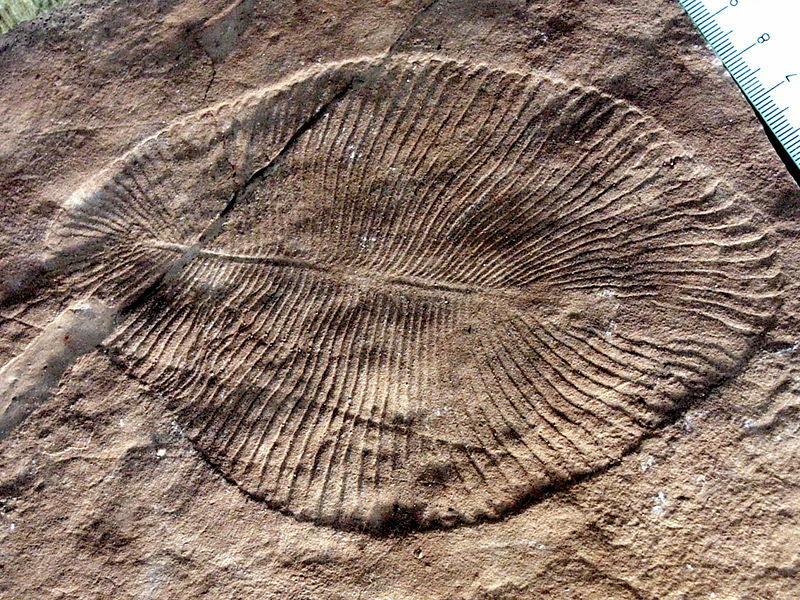 However, when the Cambrian explosion occurred, the Ediacaran species disappeared. The evolutionary link between Dickinsonia and the animals of the Cambrian explosion is still largely unknown and there is a great deal we do not know about the Ediacarans.